About ACE - Automated Cells & Equipment, Inc. 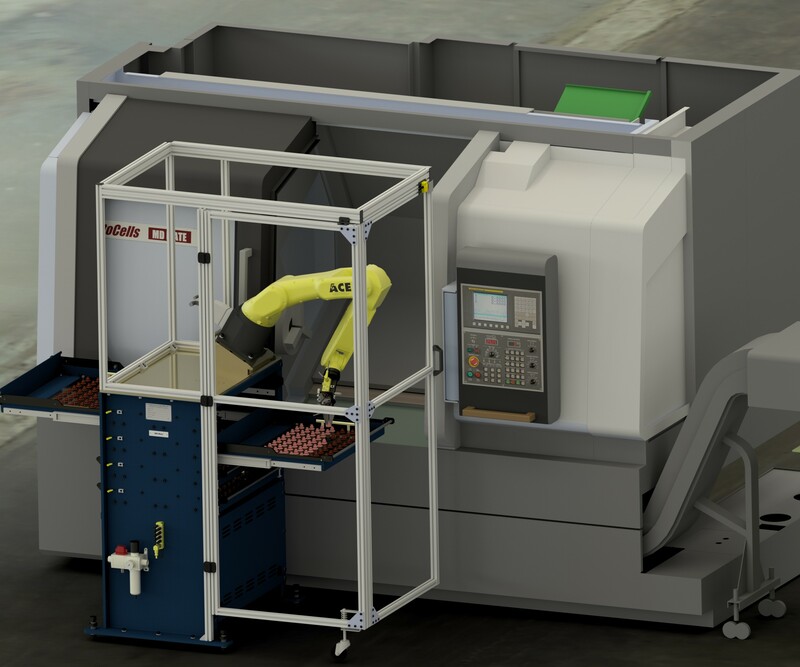 Automated Cells & Equipment offers you one of the best FANUC robot integrator experiences through our knowledge and attention to detail. We are committed to providing you the best possible product and value. Our staff of over 60 employees will work to make your automation experience a rewarding one.